All of the yoga instructors in the program go through a trauma-informed training, to ensure they are properly equipped to deal with any of the emotions the officers might experience. 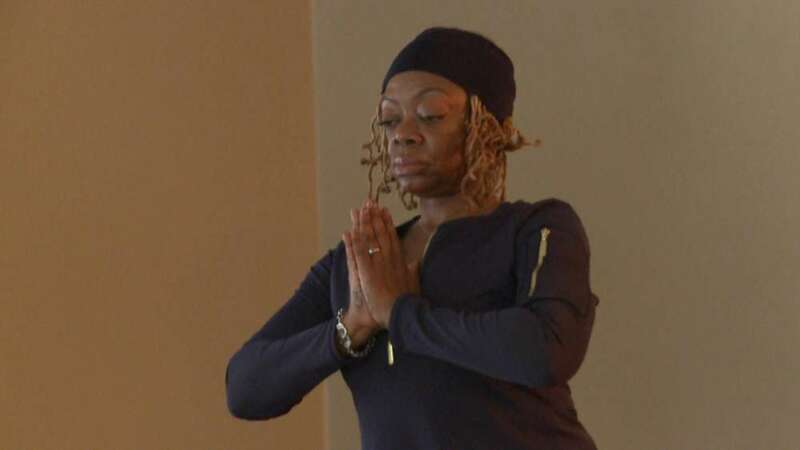 Sergeant Stephanie Murphy began practicing yoga after her siblings were murdered. Dealing with the loss, in addition to the stress of the job, was emotionally difficult for Murphy. Murphy knew how much yoga helped her, and she wanted to bring the practice to others as well. She took the idea to her former partner, Chris Gibbons, now a detective in the Cleveland Police Employee Assistance Unit. They partnered with River’s Edge, and with money from the Sisters of St. Joseph, started the yoga sessions for officers two years ago. Now, the training is supported by a mix of funding from the city of Cleveland and private foundations. They are looking for other funders to continue the program. Officer Roger Jones says he’s used these techniques outside of the yoga studio. Jones says Detective Gibbons encouraged him to try mindfulness after he was involved in a controversial fatal shooting. Jones was skeptical at first, but now, he’s a believer. For Officer Chris Porter, being a police officer was a family legacy. His mom and stepdad were officers, and he and his brother joined the force too. 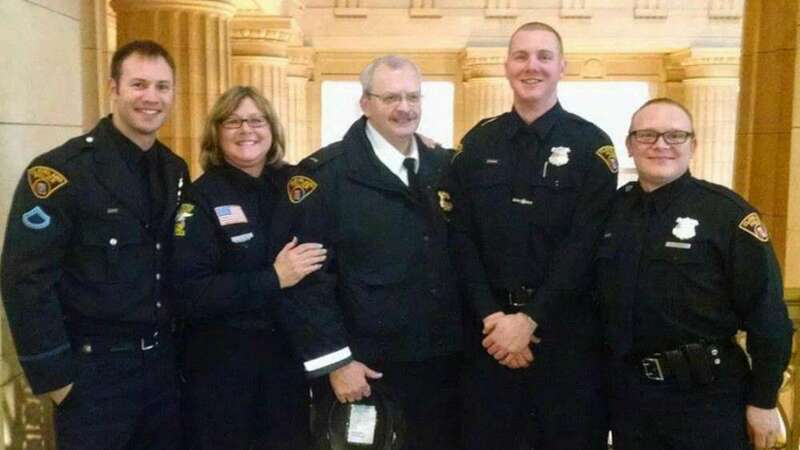 That brother was Officer David Fahey, who was directing traffic after two separate accidents on I-90 in January 2017, when he was struck and killed by a driver. The accident was difficult for Porter and his family. He was cleared to go back to work, but then he began experiencing anxiety attacks. Porter says since he started mindfulness training, he’s stopped having anxiety attacks, and it’s helped him deal with his brother’s death in a healthy way. Detective Gibbons says he hopes officers embrace practices like this as healthy alternatives for dealing with stress. He says the stress police officers face causes shorter lifespans and higher rates of burnout. His grandfather was a police officer and died before retirement. His father was a police officer and lived 25 years after retirement. Gibbons hopes to live even longer than that. Mindfulness training is an effort to reduce burnout on the job and allow officers to live longer and healthier. So far, about 270 officers have gone through the training program. Gibbons’ hope is to have everyone participate, but since the program is optional, he knows not everyone will. Still, Gibbons says police culture is changing.